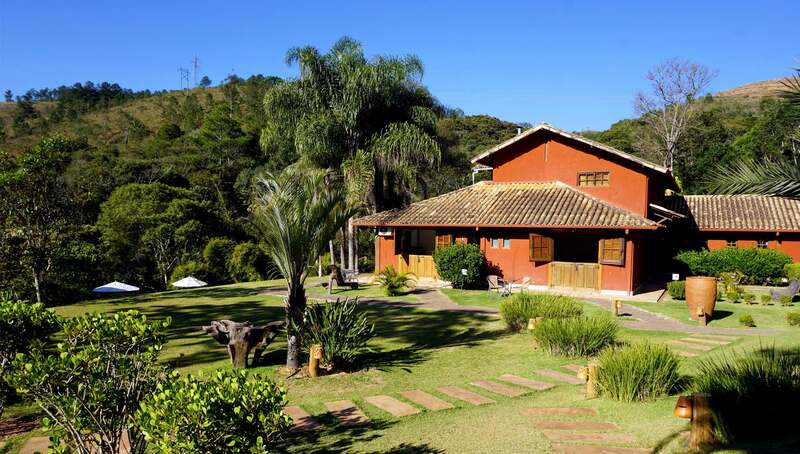 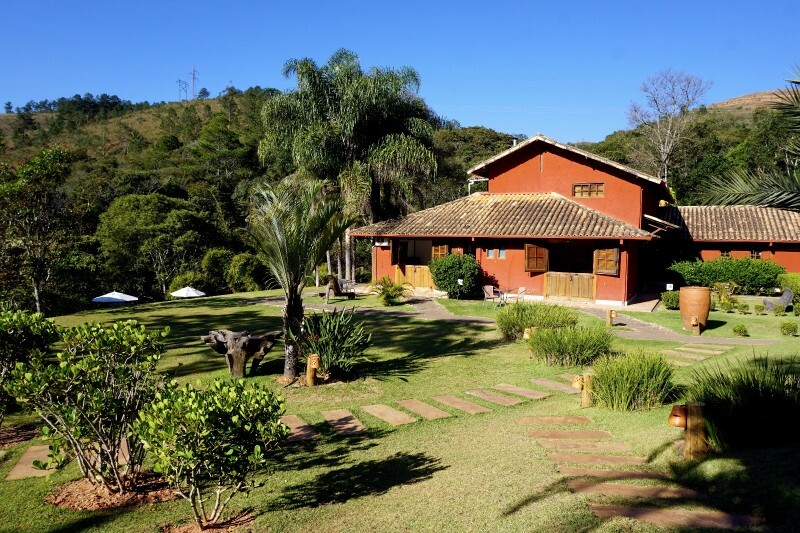 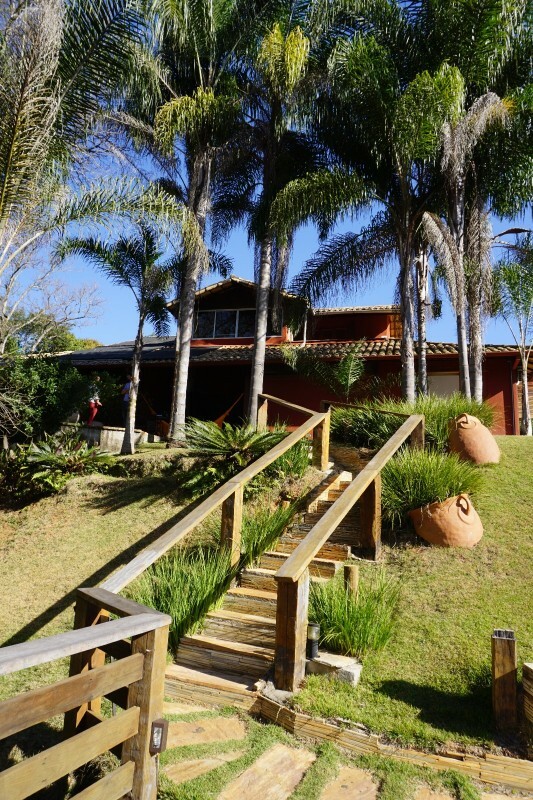 Pousada Passaggio was designed to be a distinctive and charming lodging option in Macacos, only 25 minutes from downtown Belo Horizonte. 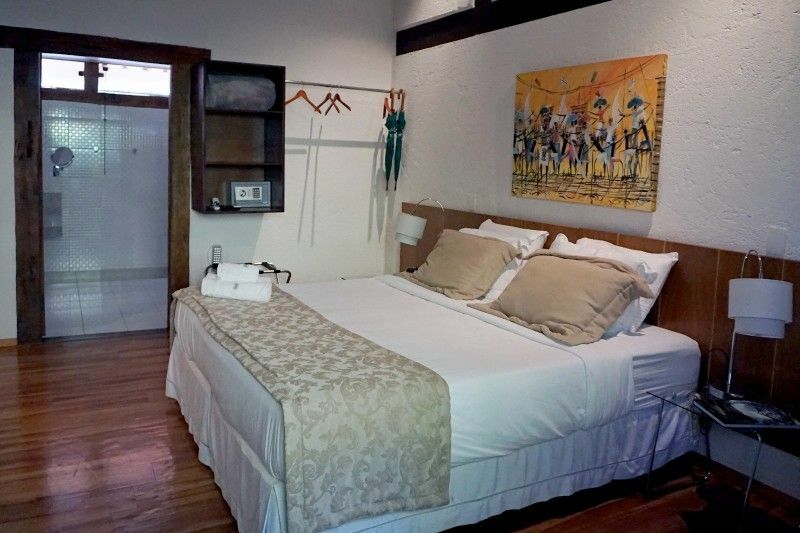 The hospitality of the owners and employees creates a differentiated service, combined with excellent food at the traditional Restaurante Passaggio. 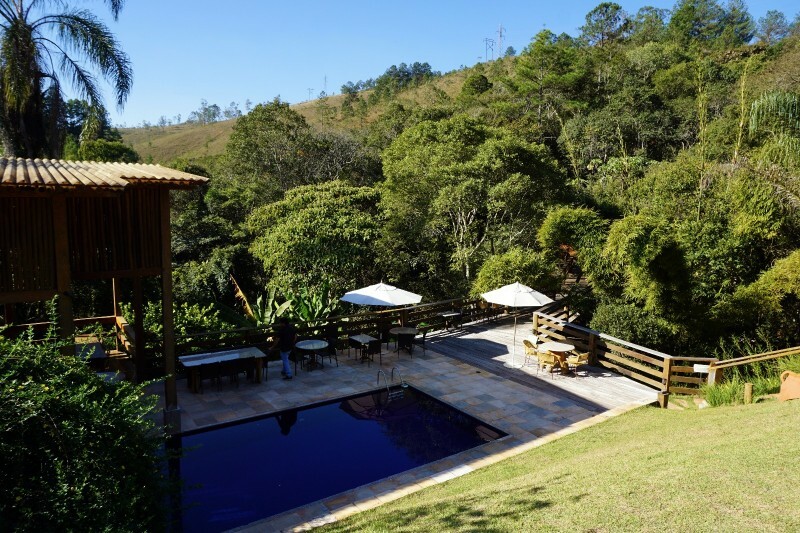 The pousada is located in an area of 20,000 m² of lavish green, with waterfalls, clear waters of the river and hiking trails, resulting in an excellent cost-benefit to its guests. 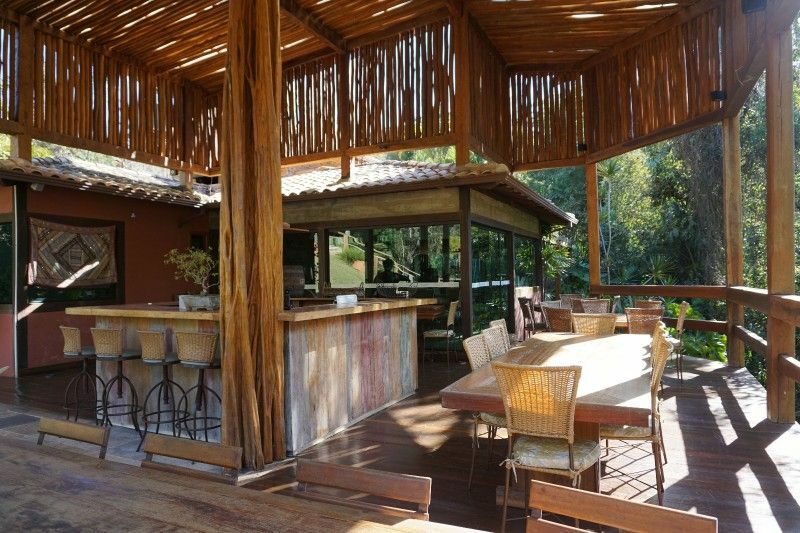 Pousada Passagio blends the hospitality of the owners and employees to the equipment, furniture, decoration and differentiated services.